Many retailers today are struggling with the challenge of managing inventory in a Multichannel environment. The art of selling is extremely simple however the art of inventory management with increasing selling channels comes with many nuances which mean that effective inventory management systems which support the process are become increasingly necessary. The advantages are clear, wider distribution, especially where retailers are close to saturation in their home markets. Moving into the wholesale and franchise market supports market penetration, increased sales as well as the ability to meet supplier minimums for productions which in turn can lead to increased margins. But the challenges are most definitely there. Managing inventory across multiple channels is no mean feat. Seasonality, customer key buying times, specific promotions, catalogue drops and of course consideration of transportation to your franchise and wholesale partner as well as capacity issues. Layer on the thorny subject of how to prioritise the channels and you have a recipe for potential conflict. Always a point of discussion in many retail head offices around the world is the internal structures which a retailer has to manage their differing inventory demands. One team that oversees all channels by department? Or a retail team a web team and a partner team. Each comes with their own innate challenges. How do you ensure you get the best balance between potentializing wholesales sales but don’t risk under-stocking or overstocking the retail channel? If the stock is bought to be available to sell and then unfortunately doesn’t. Typically, this would need to be absorbed into the retail channel. Depending on the nature of agreements. The retail channel may receive back stock out of season which it then has to clear through. Getting one view of the organisation inventory across all channels is definitely challenging without the right system. Retail channel selling prices and dispatches (sales) out to wholesale are very different. This is where a units or (better) cost WSSI would be appropriate where there is a common denominator. What systems can support Multichannel growth? 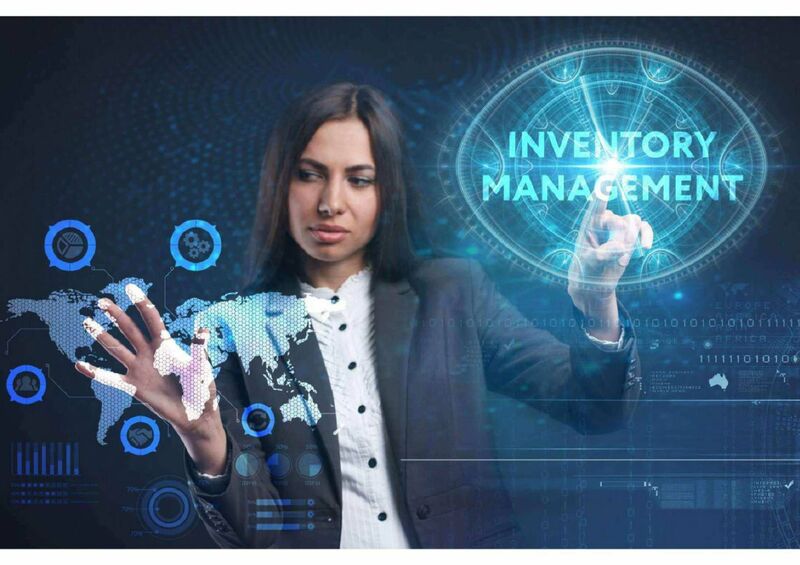 Whilst the subject area is wide and much discussion can be had some of the key systemic processes which Island Pacific has found will make life so much simpler in the management of inventory in the multichannel world include. * Multichannel planning processes which allow the process of planning by channel but roll up for a strategic view of the open to buy. * One product stock ledger, the ability to view the product across all channels and the associated cost, retail and promotional prices across all of those channels. * Sophisticated purchase ordering processes which allow channels to each build up their demand and for this to be consolidated into one purchase order or several depending on specific requirements but with the ultimate aim of maximising on economies of scale. * Real time view of inventory, the digital world demands it that elusive “promise to deliver” can only truly be met with a real time view of inventory. * Faster communication tools, online communication tools which allow retailers to communicate swiftly with their wholesale customers and their suppliers for real time collaboration and action. * Business intelligence which informs focuses on exceptions highlights issues and promotes the right action to take.